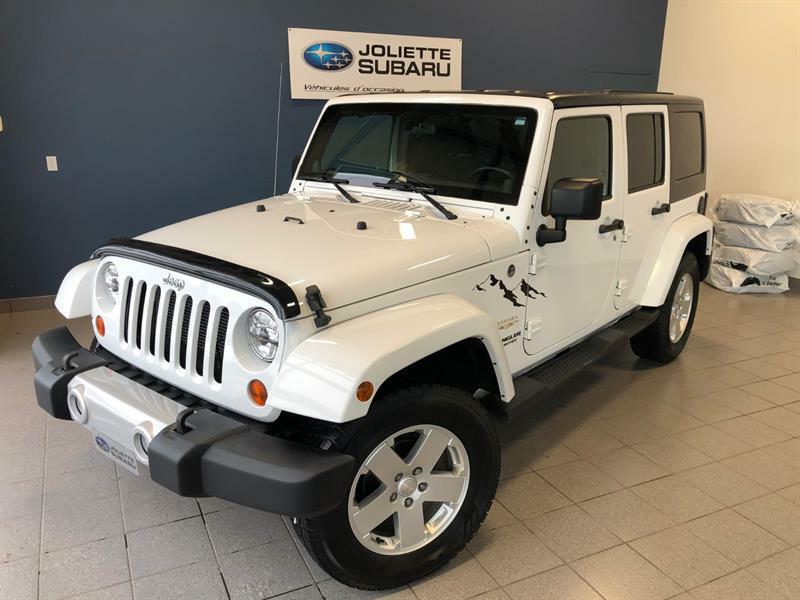 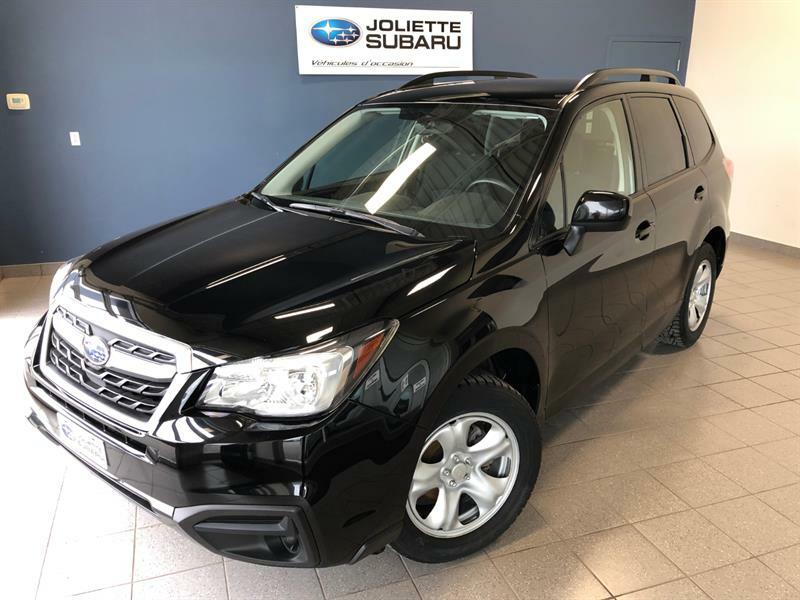 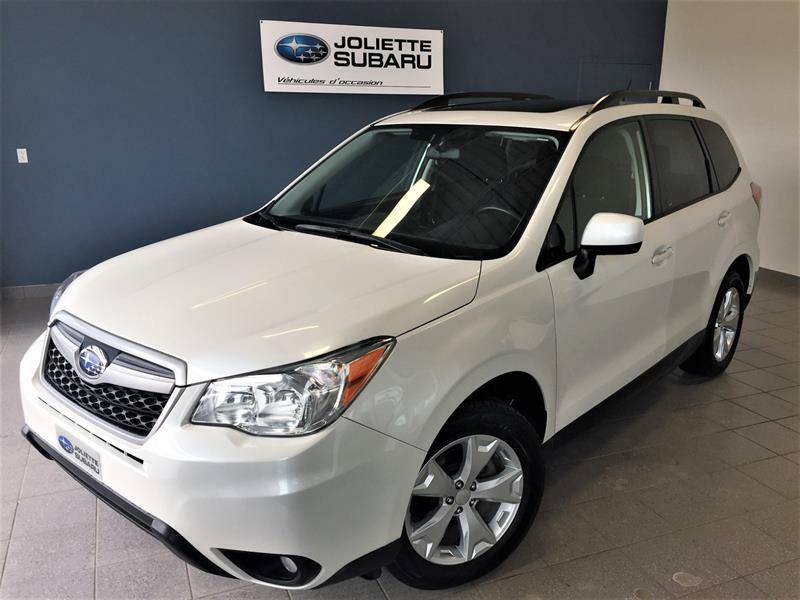 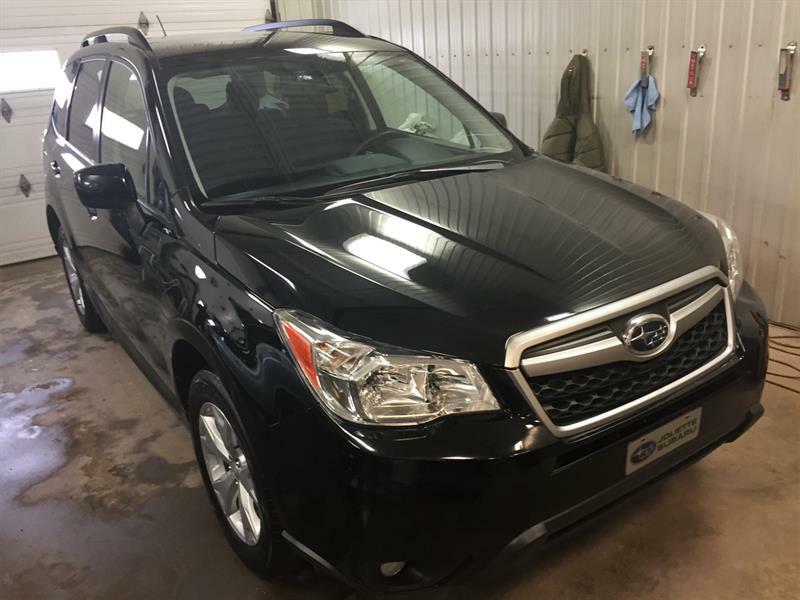 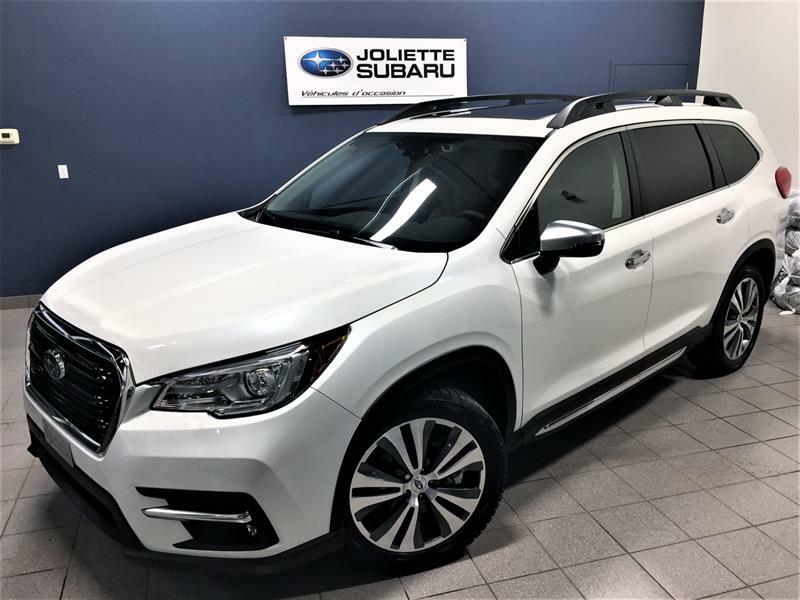 Joliette Subaru has an impressive selection of quality pre-owned vehicles, offered at a fraction of their original price. 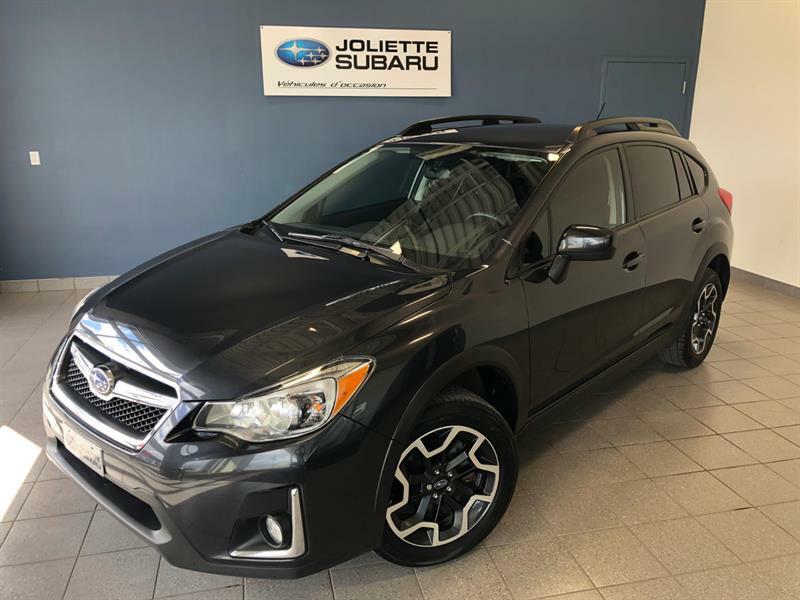 2017 Subaru Crosstrek Tourisme - AUTO - Sièges chauf. 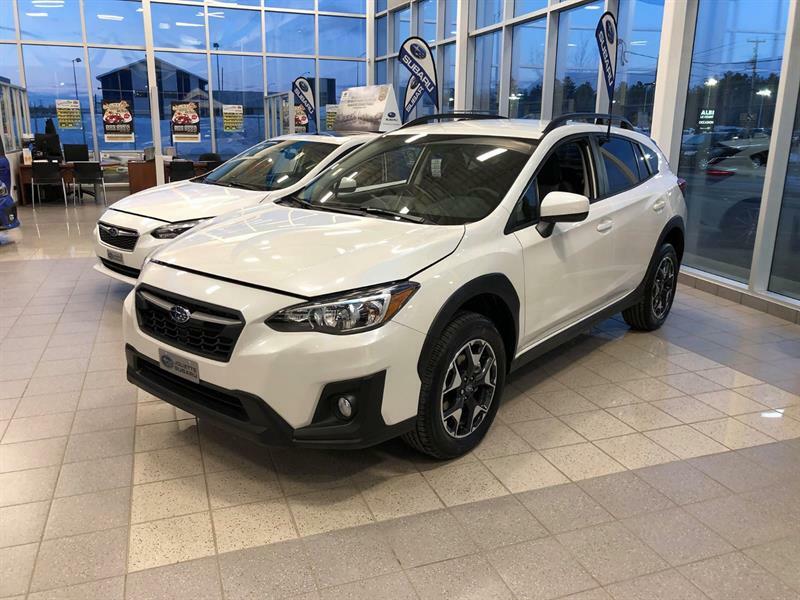 CROSSTREK 2019 NEUF - MODÈLES TOURISME ET SPORT POUR LIVRAISON RAPIDE !! 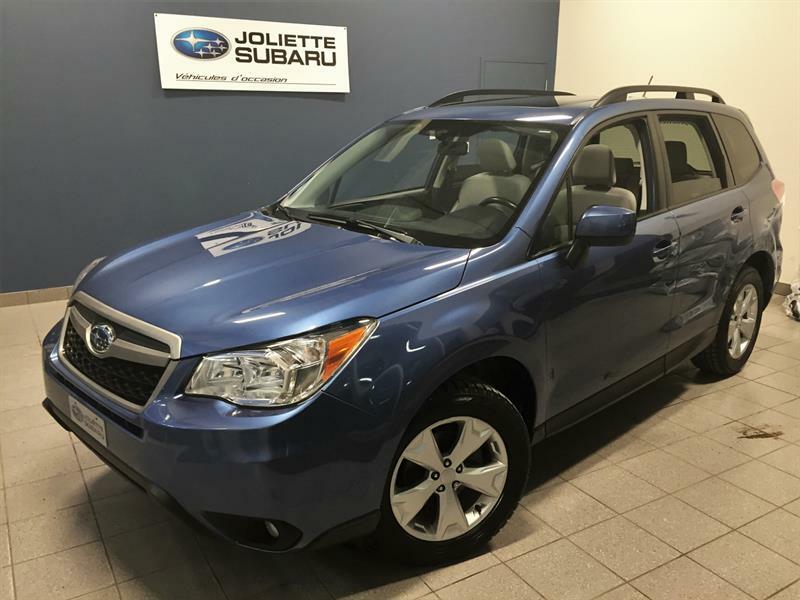 2018 Subaru Forester Man. 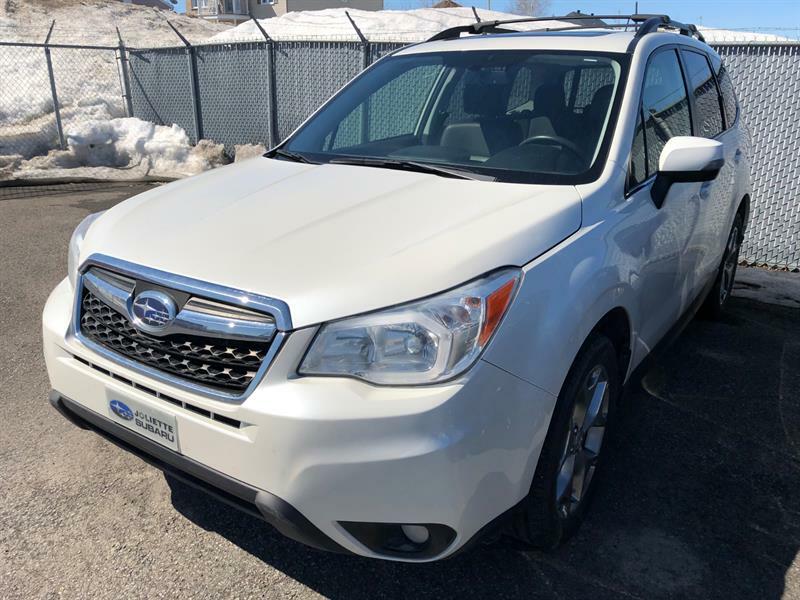 6 vit. 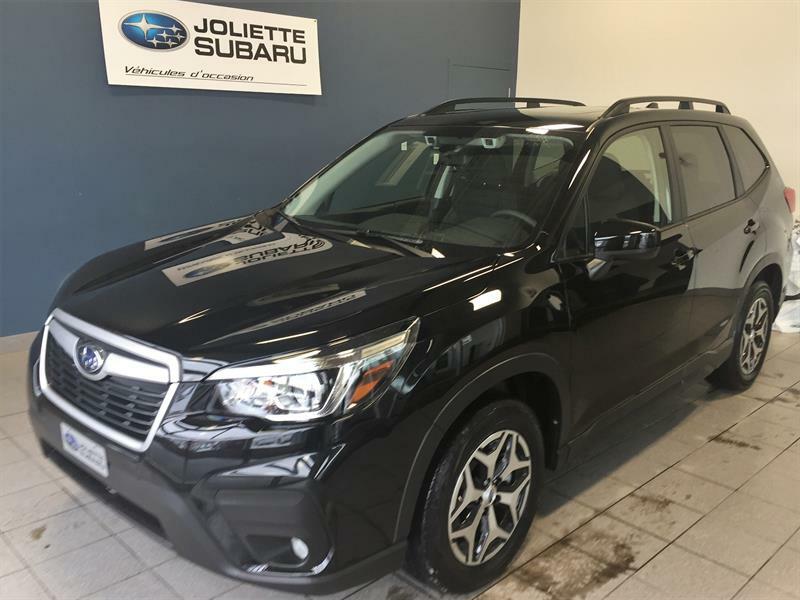 - Sièges chauff.